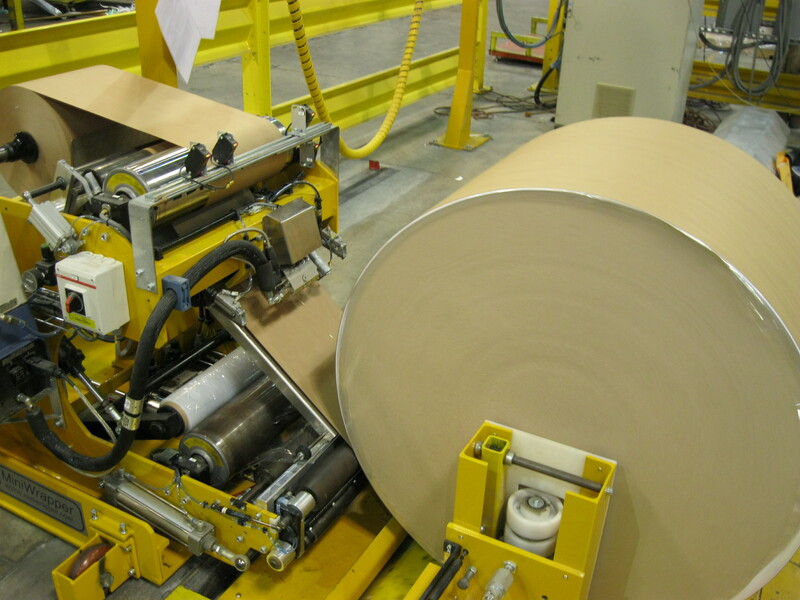 INDUTEC specializes in d esigning and manufacturing cost-effective roll packaging and finishing systems for industry. 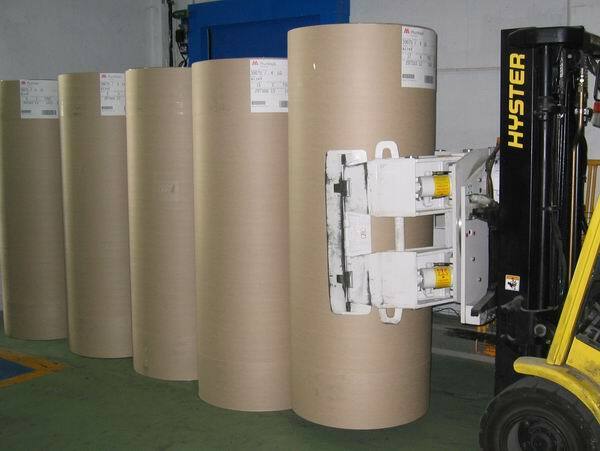 Our clients include manufacturers of fine and specialty papers, coated paperboard, rolled pulp, linerboard, corrugating medium, fiberglass, plastic films, non-wovens, and other rolled products. 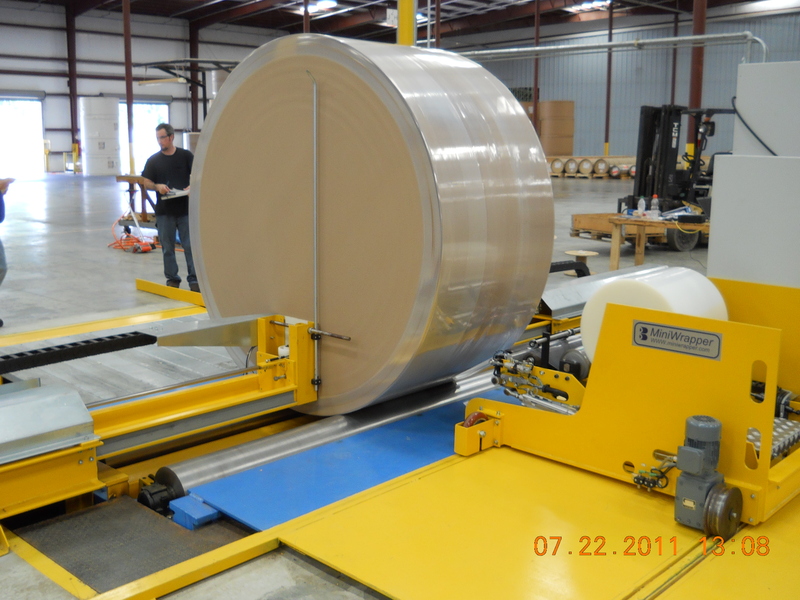 Our systems are designed to apply superior packaging protection to any rolled product cost-effectively, with minimized use of floor space. INDUTEC systems permit manufacturers to adapt to customer demands for product protection, at a cost level which ensures that they can compete and succeed in a highly competitive marketplace. 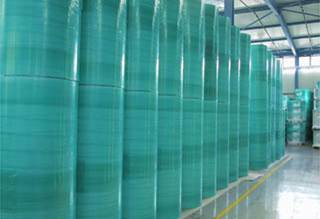 Radially applied roll wrapping film is strong enough to hold multiple rolls together without risk of the lower rolls falling out of the package when clamped high on the multipack. 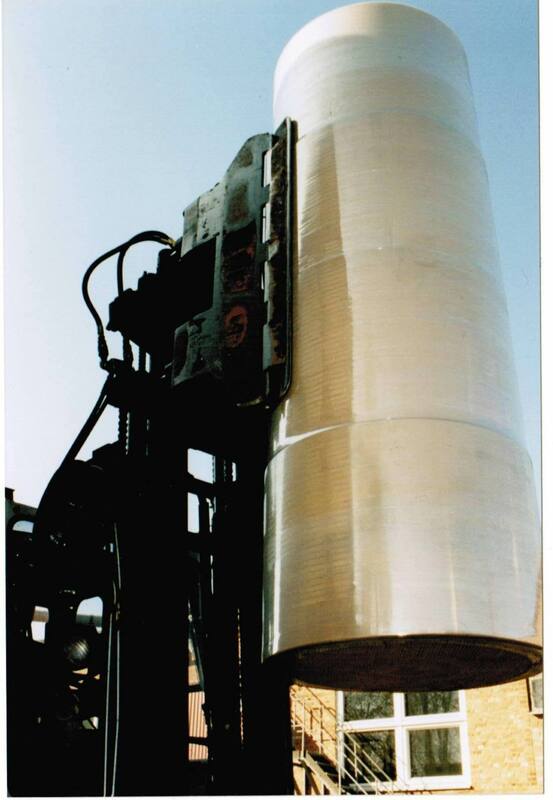 INDUTEC Industrial Systems originated, developed and refined the MiniWrapper packaging technology, which is the most compact, flexible, and cost-effective system for protecting rolled products available to industry today. 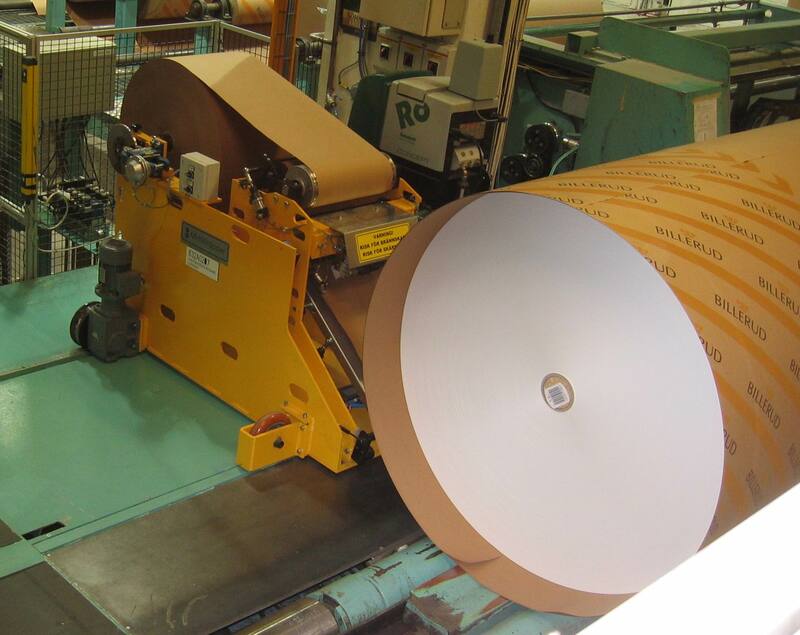 The system offers the flexibility to package products with either polyethylene film or Kraft paper, or both, at required production speeds without the need for backstands, large amounts of floor space, maintenance requirements, manpower, and capital cost of conventional wrapping systems.